The Napoli Unplugged Guide to Naples is not your typical guidebook. 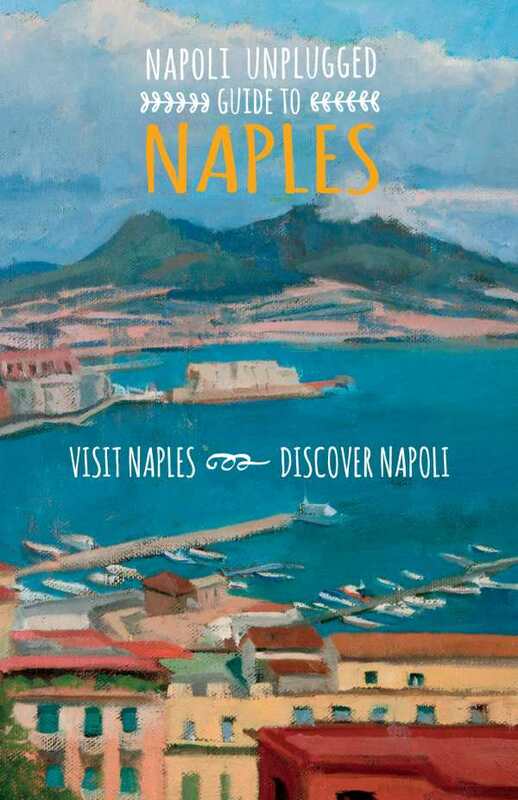 Written by four women with a deep affection for this southern Italian city, it is a beautifully illustrated new book about one of the world's most intriguing cities, Naples, Italy. Written for the intrepid traveller seeking a more profound experience, it's a must-have for anyone with more than just a passing interest in Naples.